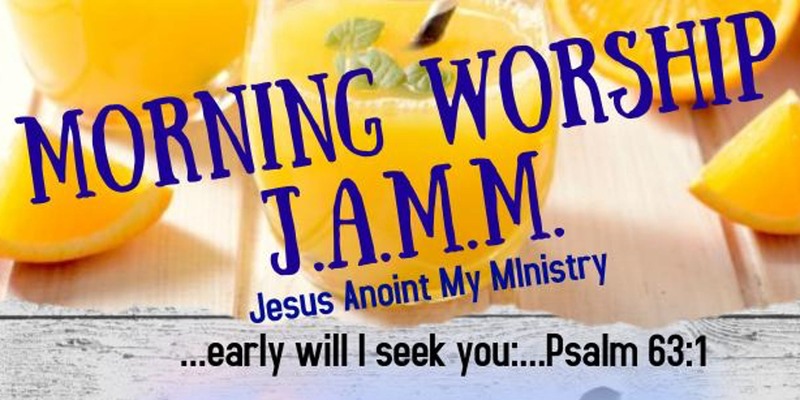 In this Workshop, based on the teaching ministry of Stephen De Silva, you will receive Biblical truth, fresh revelation, and also engage in prophetic acts that will propel you to new levels of breakthrough in overcoming the spirit of poverty, the spirit of Mammon, and many mysteries of riches and wealth. Every person is engineered by God to dream – to allow our imagination to explore our purpose and refine our vision. This session will heal a wound capacity to dream with sozo-style prayers and prophetic acts. Macro economics is a complex science, formidable to the novice and expert alike. This session offers a fresh perspective to the two opposing world economics (Babylonian and Kingdom) in a clear and concise survey from Genesis to Revelation. Is money so corrosive that it destroys lives? And if so, why would our good Father ever give us such a snake as riches? This session will identify and remove the poverty spirit in your life with sozo-style prayers and prophetic acts. Where we place our trust will determine our identity, in turn dictating our behavior. 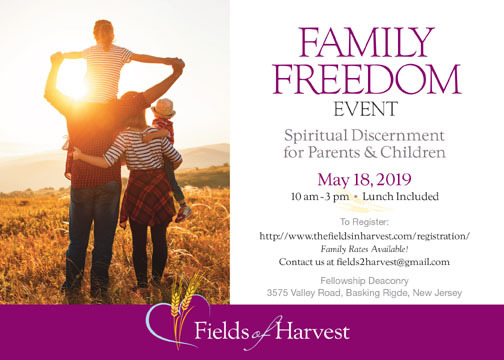 This session confronts destructive spending habits and self-inflicted turmoil, offering tools and deliverance for healing deep places in one’s heart. What would it look like if power (wealth) were passed into your hands right now? The answer lies in what binds you in spirit. 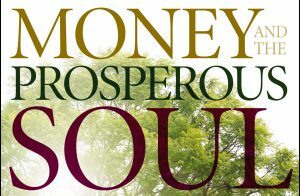 This session delivers tools and insights on how a prosperous soul succeeds under the weight of wealth and power. Scripture warns of riches and money, but not to prevent our possession of God’s promises. Instead, the supernatural steward uses money and worships God, not the other way around. 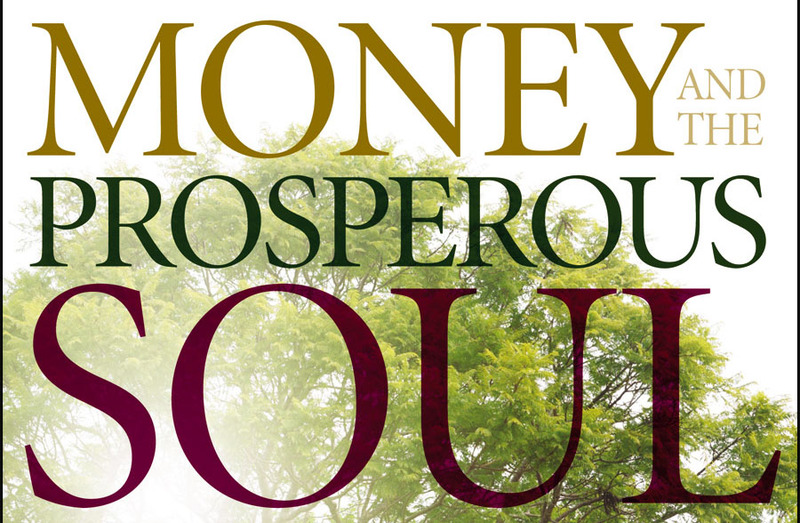 Learn to identify and overcome the Mammon spirit with sozo-style prayers and prophetic acts. In dominion, we are positioned for God to sponsor our stewardship with the miraculous. This session gives tools and insights on dominion, offering sozo-style prayers and a prophetic commission as a prosperous soul. This class will also be streamed live. If you have a choice, we highly recommend attending in person for a richer, more powerful experience. The vision is for 10,000 of these across the USA …. and also others around the world. 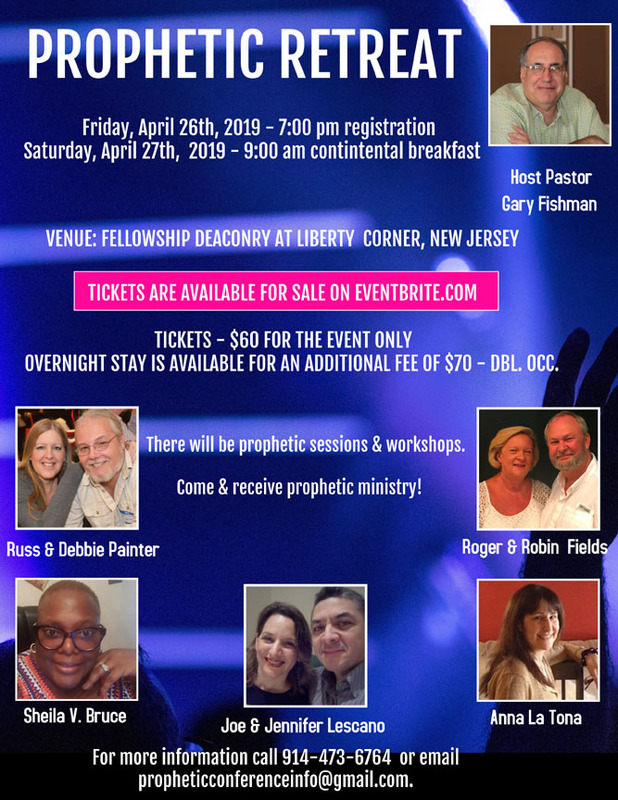 They are Holy Spirit led, unhindered, regional gatherings full of freedom, joy, worship, healing, prophetic ministry and most important… The Presence Of God! 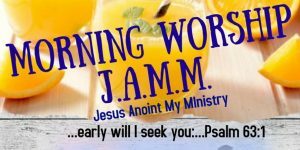 If you don’t want ministry, don’t come… you will be prayed for! If you don’t want to worship… don’t come… because that will be extended! If you are coming to here a certain person, you will probably be disappointed… because we have come to hear His Voice and that can happen through many different voices!!! 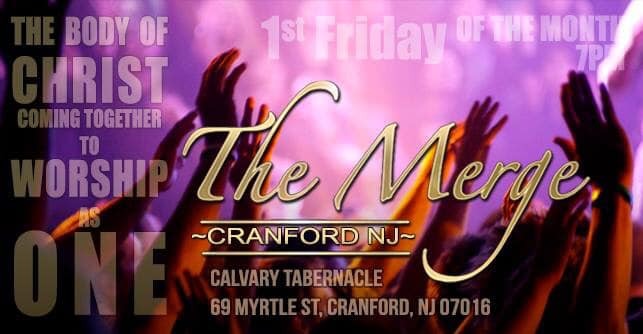 Come and join the fray of His Love!!! We believe God is raising up a people who want to be “The Church” and not just go to church. We believe His Church can be measured by what is happening throughout a region, and not in a building. We believe you are a part of the Church; it doesn’t require membership, because you already belong. as family, through an encounter with Jesus. We believe that in the hearts of many there is an understanding that God’s Own Heart yearns for us to be family with each other and with Him. We believe our gatherings together are to be more relational and demonstrate the inclusion of all in the mission of fulfilling God’s dream, rather than simply watching others do it in front of us and to us. We believe we are equipping and training many to develop effective ministry that will touch communities, cities and nations in practical ways. We believe God is raising up people who are extremely successful in Kingdom realms because they are motivated by hearts of compassion and love with hearts of passion for worshipping and loving Jesus. We believe success in the Kingdom of God is not related to attendance, offering size, or charismatic personalities, but rather by the love we show in ministry to each other and to people in the world, and the cultivation of relationships that reflect the family of God. We believe that every opportunity to release the love of God and minister to others is a reflection of the Holy Spirit on our lives and His great power, joy and love expressed to them and not an emblem to show off for our personal self-promotion and image. We believe God is raising up something that surpasses denominational and affiliation networks and is growing into a trans-tribal family and community of laid down Jesus lovers. We believe that hype distracts from holiness, power, and humble love that we desire in our gatherings and relationships. We believe that God is pre-eminent in all things and hold unswervingly to the notion that He alone is our goal, our passion, our reason, our purpose, and our destination. We believe that as servants of God we have been called to lay down personal agenda’s and plans and align collectively with His agenda, vision and dream. We believe that as we fulfill the dream of God to see every knee bow, every tongue confess, and the earth filled with His glory that the individual visions we have received will be fulfilled in the process. We believe that as we participate in sowing financially, physically, emotionally and spiritually into this Kingdom, it will have supernatural effect because it has been given to God and not to an institution. We believe the primary membership we should retain is the “The Dream Of God” which eliminates our need to fulfill societal and religious obligations that may be placed on us. We believe this is the Church. We believe this is normal Christianity. We believe it exists today. It’s NOT church as usual…. but it is The Church!